The Cosmopolitan of Las Vegas held its first-ever Cocktail Hour Tweetup of 2011 at Droog. 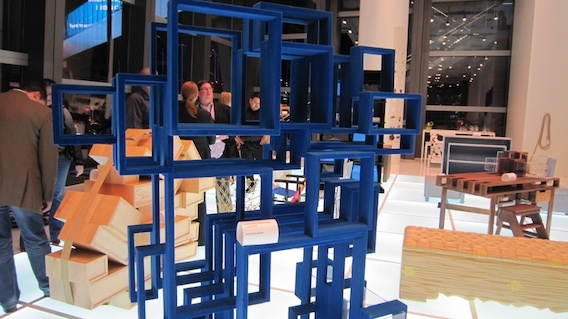 Guests were be treated to a VIP art experience of unique art and design, drinks and a specialty cocktail, and even had a chance to win a Tesla Roadster sport car… for a day. 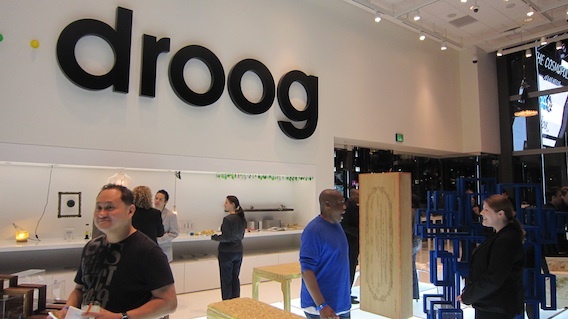 Droog is a pretty interesting furniture store. The 2,500 square foot interior was designed by Marcel Schmalgemeijer and is home to the iconic Droog collection along with other brands selected by Droog. The Droog collection is something only a rich person with very strange taste for furniture would buy. 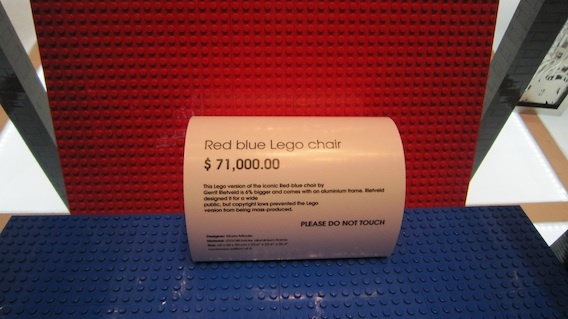 Included in the collection is a $38,000 carbon fibre bookcase and a $71,000 red and blue chair made of Lego. 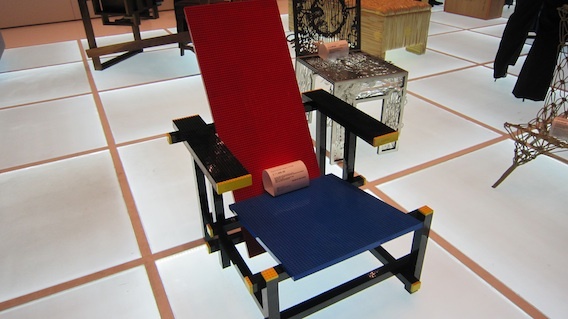 I had a fun time checking out the collection and scaring the hell out of the Droog host by trying to sit in the Lego chair and putting a drink on a $40,000 table. The look on her face was priceless. Unfortunately, I wasn’t able to capture it on video. 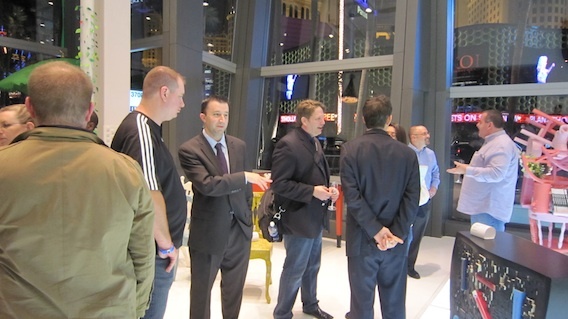 However, what I did capture should give you a good idea on what a Droog Vegas Tweetup is like.